We are currently offering a 2 Month Free Trial! 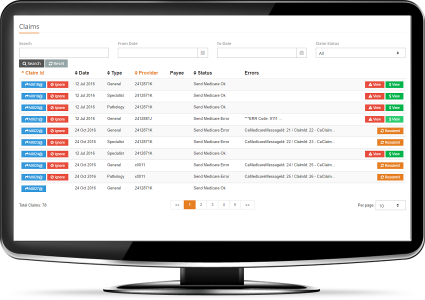 Add clinic notes, patient info and files in a few clicks. NEO allows you to easily update your patient’s information, take clinic notes and write letters using personalised templates. NEO will automatically store information in secure and accessible patient files. Want to share results with a patient? 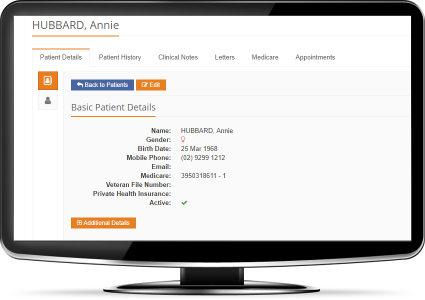 NEO allows you to share information with your patient through a secure online portal. With full integration services between Medicare, health funds and many more; claiming online couldn’t be simpler. NEO helps you bank claimable money quickly so you can put it straight back into your business. Keep your data secure and backed up. NEO offers industry standard data security software and encryption technology, meaning your information is protected at all times. Not only will NEO protect your data, our system will automatically backup your information and store it in multiple secure locations. Make appointments work for you. Easily manage your appointments and send automatic reminders using NEO’s flexible and streamlined service. 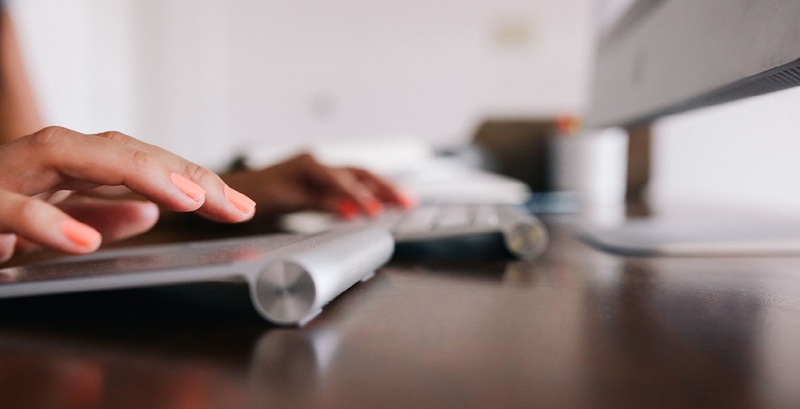 Our software allows patients to book online, meaning NEO is working for you 24/7. 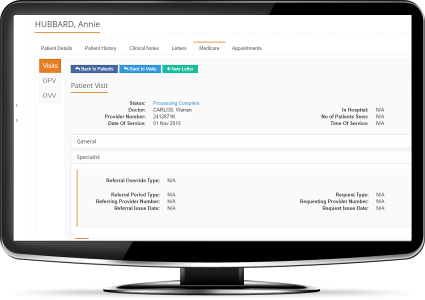 NEO will sync new appointments in your diary and send automatic confirmation to your patients. Keep track of your finances and map your goals. NEO’s intuitive system can export data to systems like XERO and allows you to track all financial aspects of your business without ever needing to enter data twice. NEO also allows you to generate invoices easily with our simple templates. We have an awesome development team. Call us if you wish to discuss your needs further. 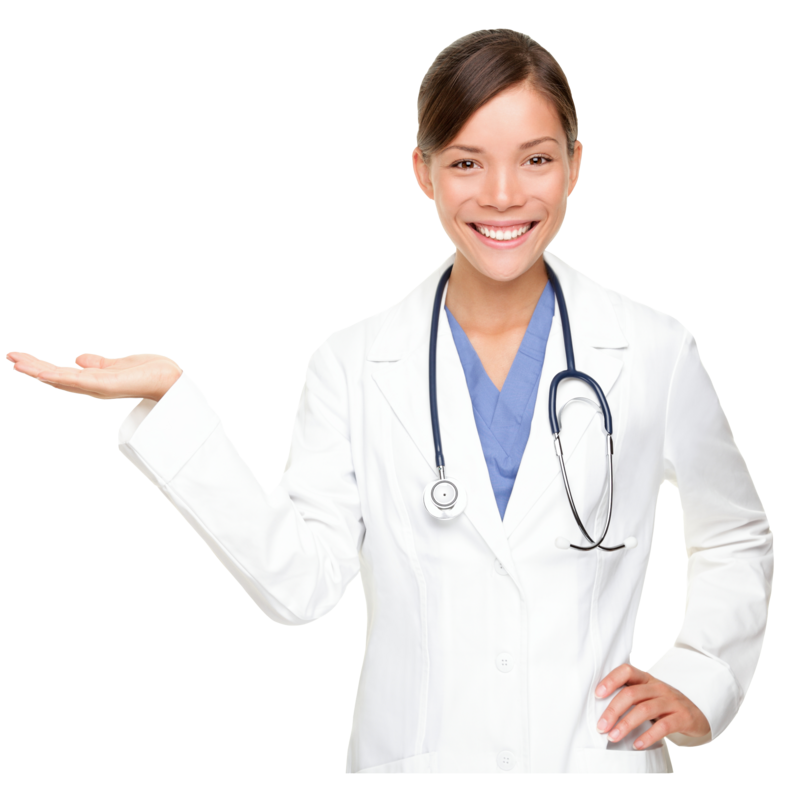 We will help you move your clinic and patient data into NEO.